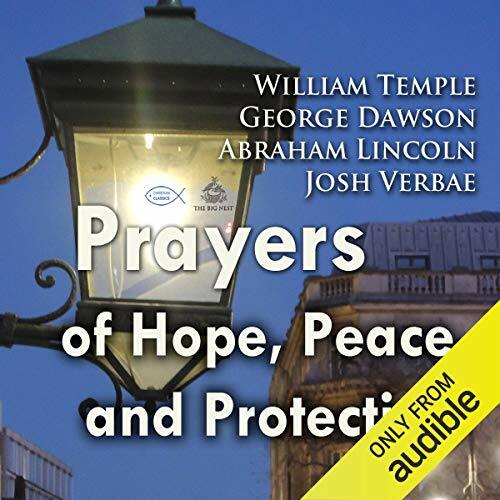 Showing results by author "Abraham Lincoln"
Prayers of Hope, Peace, and Protection offers an audio recording of prayers from the Bible, great Saints, sacred texts, and prophets who used these prayers for hundreds of years to invoke and strengthen their faith and relationship with God. Prayers include: Family Prayer, Praying for Hope and Comfort, Prayer for Trust in Jesus, Searching for God, Salutation to Life, Psalm 111, Prayer of Gratitude, The Door of Love, Prayer for Peace, The Irish Blessing, Prayer for the Coming Year. 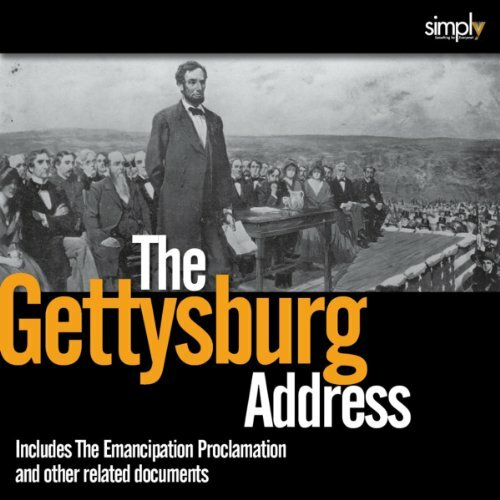 From Abraham Lincoln's First Inaugural Address in 1861 to his brief remarks on the Gettysburg, Pennsylvania, battlefield in 1863 to his Second Inaugural Address given in 1865, America's 16th president, in three key speeches, defined the course of the nation's entry into, through, and out of the Civil War. 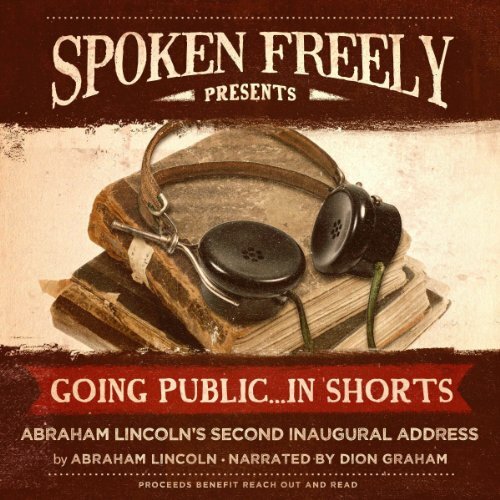 These three speeches tell the story of a nation's stubborn reluctance to face peacefully the challenge of slavery, disunion, and war among the states. 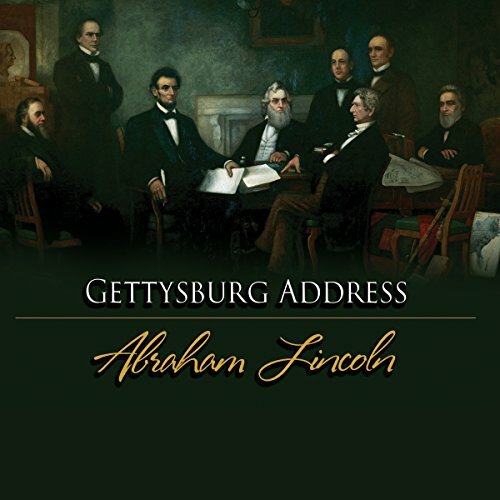 The Gettysburg Address is the most famous speech of U.S. President Abraham Lincoln and one of the most quoted speeches in United States history. 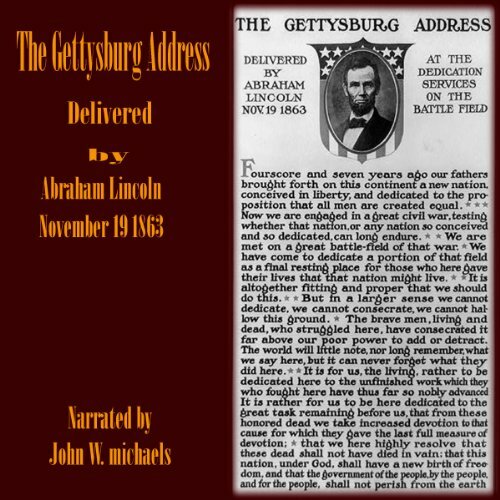 It was delivered at the dedication of the Soldiers' National Cemetery in Gettysburg, Pennsylvania, on November 19, 1863, during the American Civil War, four and a half months after the Battle of Gettysburg. 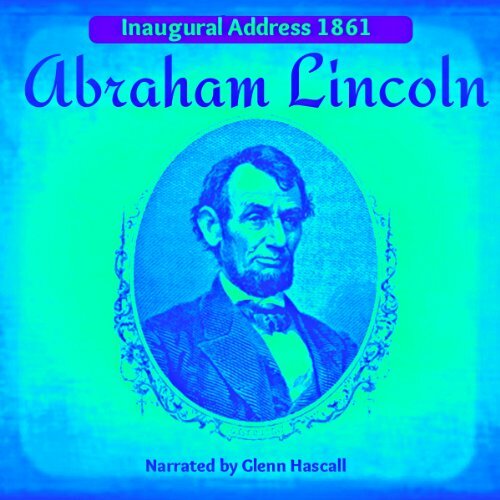 Abraham Lincoln delivered his second inaugural address on March 4, 1865, during his second inauguration as president of the United States. 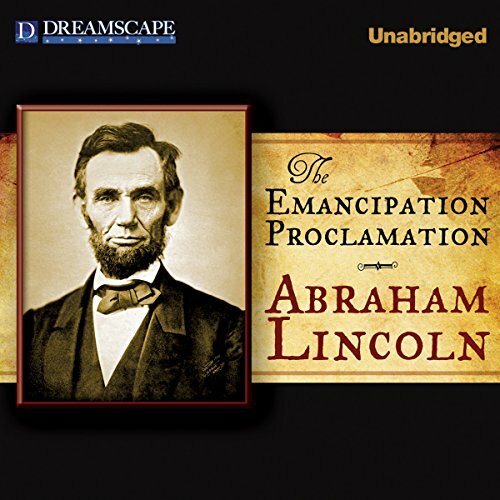 At a time when victory over the secessionists in the American Civil War was within days and slavery was near an end, Lincoln spoke of sadness. 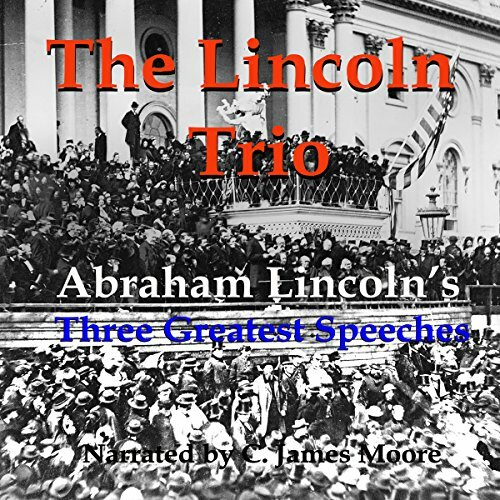 A mere 703 words, Lincoln's speech did not offer the North a victory speech, nor did he excoriate the South for the sin of slavery. Instead, he called on the entire country's guilt for the bloody war and argued for reconciliation and unity. 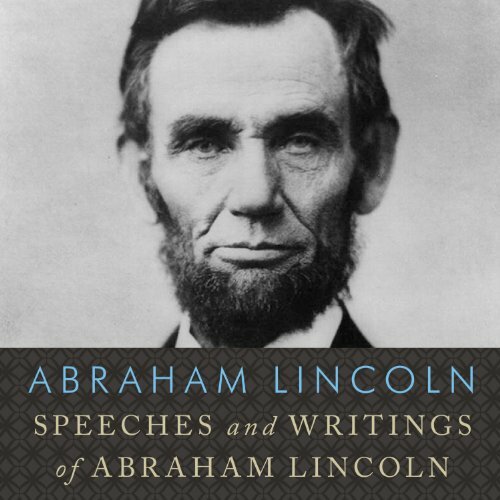 Lincoln: In His Own Words includes his thoughts on his life and those of his time. 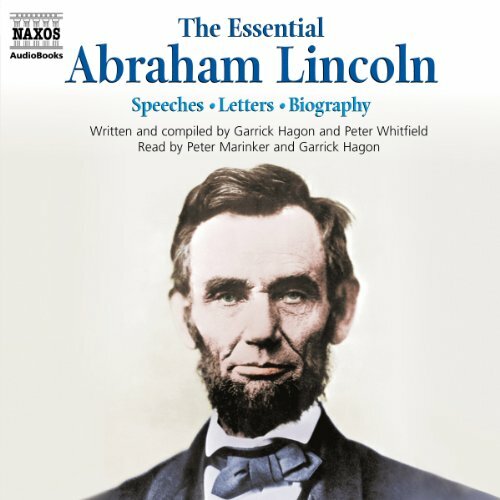 This includes his most famous five speeches, The House Divided, Eulogy of Henry Clay, two Inaugurals, and The Gettysburg Address as well as the Emancipation Proclamation. 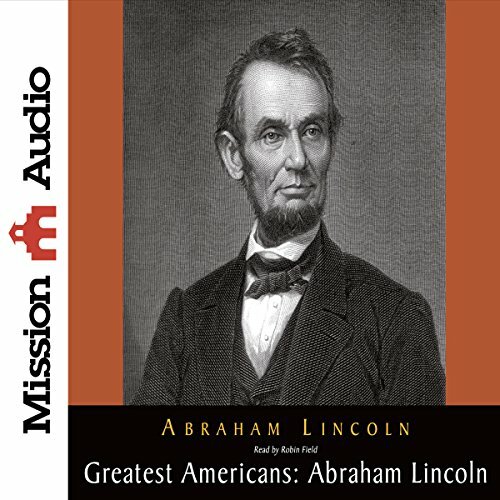 The perfect audiobook for a discussion of the time between the Declaration and his death. 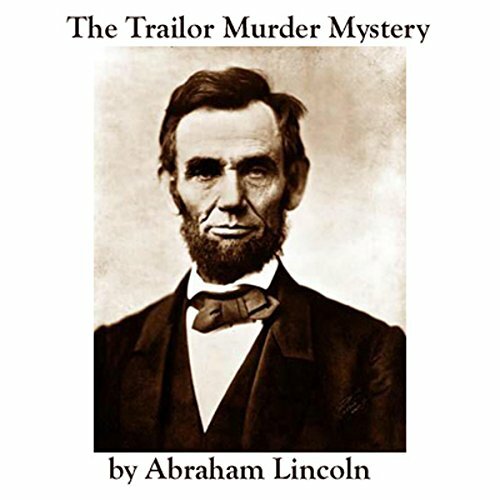 When the name Abraham Lincoln is mentioned , we usually think of the highlights of his career.We think of Lincoln the politician, the statesman, the orator and the man who did away with slavery.What is not as well known, however, is that Lincoln did produce one piece of fiction, The Trailor Murder Mystery. 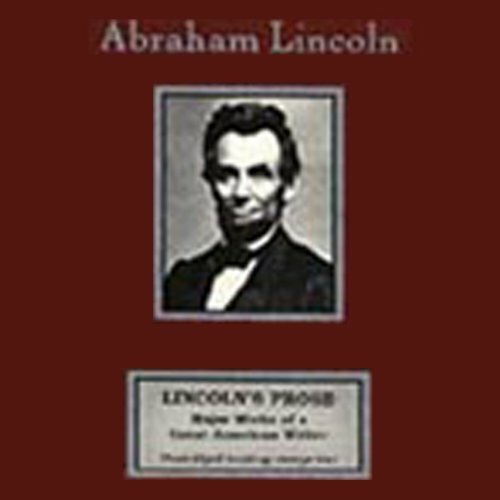 When Lincoln was practicing law, it was common for lawyers to write summaries of their cases and present them as fiction. 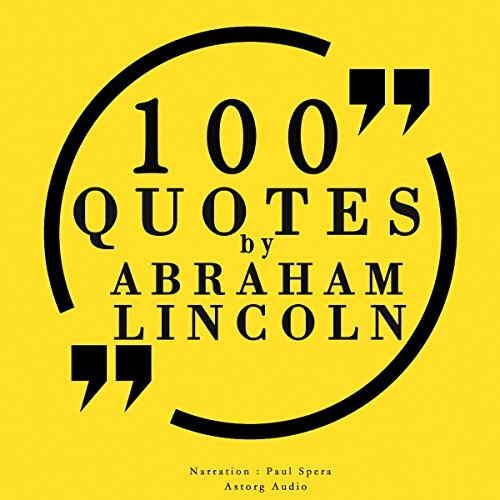 Abraham Lincoln (1809 - 1865) was one of the most influential presidents of the USA, uniting the country and abolishing slavery after a terrible civil war. 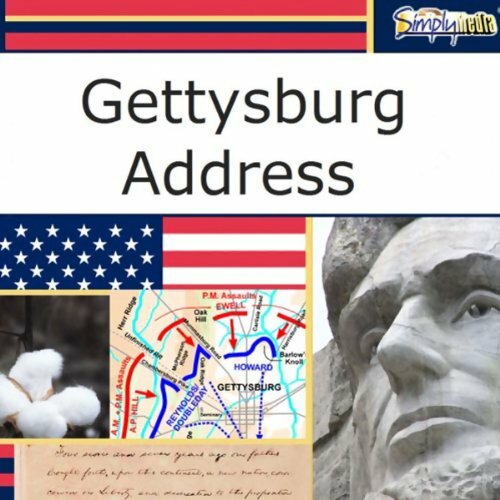 On the 200th anniversary of his birth, his life and works are presented here in an easy introductory form. Through a balance of biography and the key speeches and letters, the man is brought to life, demonstrating his keen intelligence and determination, which was maintained all the way to his tragic death at the hand of an assassin. 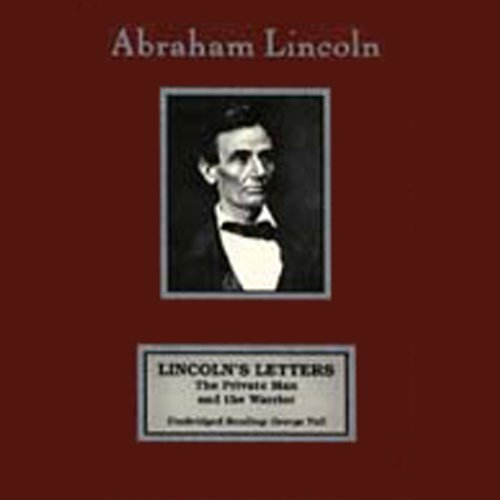 Lincoln sought to assure the people that keeping the nation united was in the best interest of all. Lincoln clearly stated that if war was to come it would be by the aggression of those who may oppose the unity of the country. 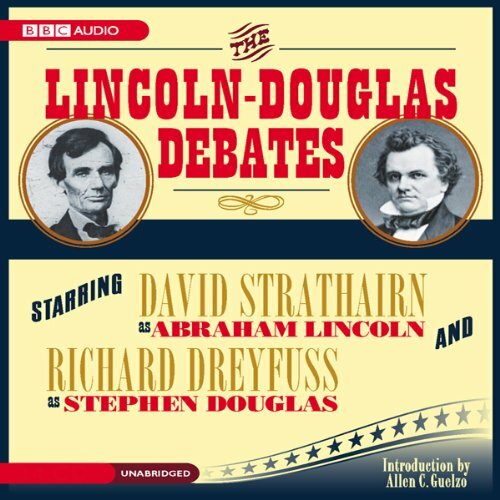 Listeners will hear Lincoln's ability as a framer of thought and a debater of ideas. 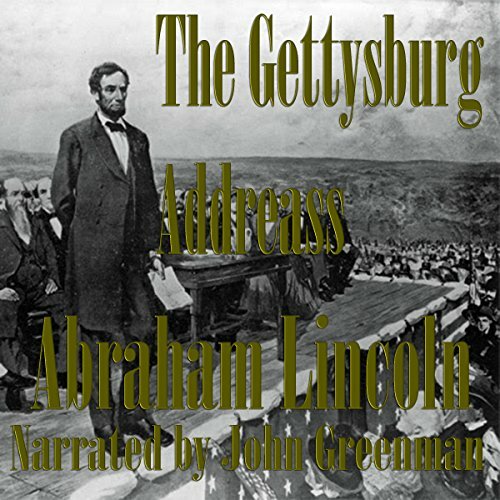 Narrated by Glenn Hascall. Lincoln's first Inaugural Address was delivered on March 4th, 1861, as the North and South were sliding toward separation and Civil War. 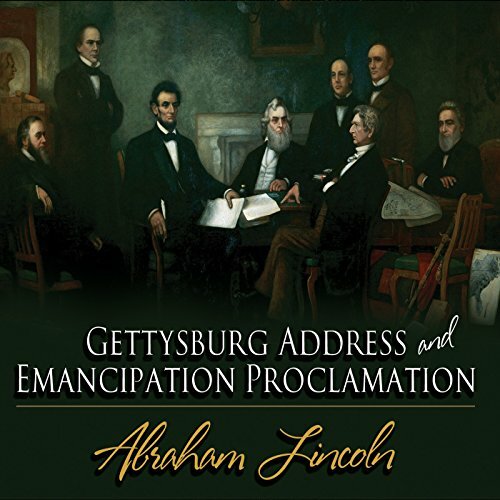 In it, Lincoln warns the nation of the consequences of the secession of the Southern States and, in an effort to avert secession, claims that his administration plans no changes regarding slavery. 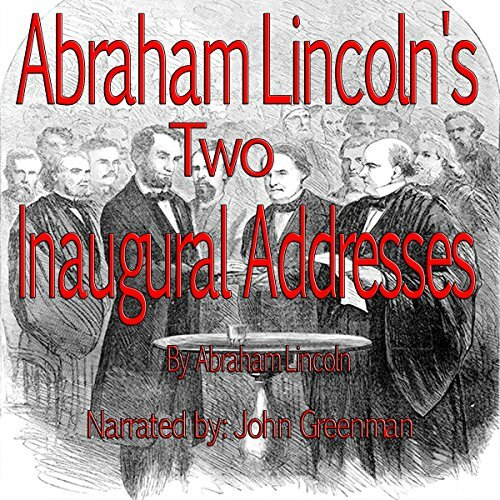 His second Inaugural Address, given just weeks before his assassination, was also delivered on March 4 but four years later, in 1865.